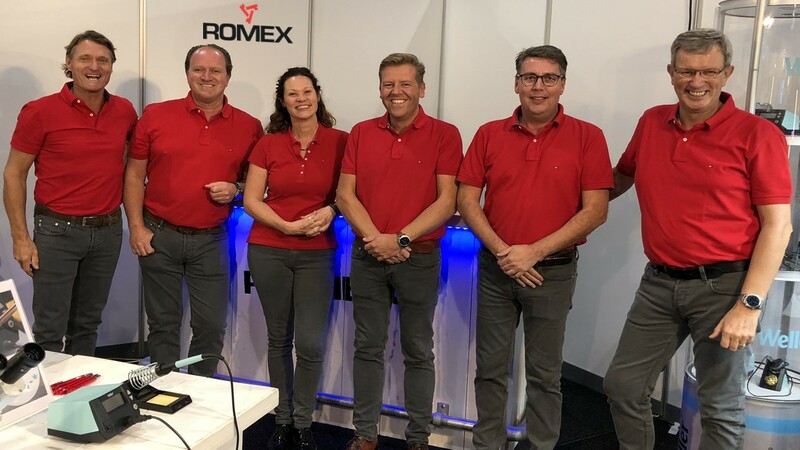 The flexible NI TestStand interface makes it possible to significantly reduce the development time of operator interfaces. Only basic NI LabVIEW and NI TestStand skills are required. 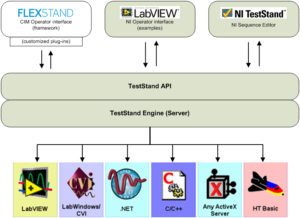 With FlexStand, you can create simple or advanced operator interfaces for NI TestStand using only basic LabVIEW programming. A specially designed interface (API) hides all of the complex NI TestStand properties and methods that usually make the task of creating operator interfaces difficult. FlexStand integrates fully into the LabVIEW development environment including a tools palette and examples. 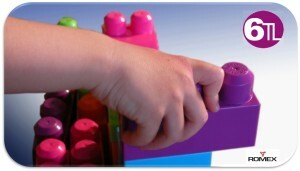 With FlexStand, you can create dynamic operator interfaces that meet the needs for the device to be tested. You can even change the operator interface during the test, for example, when a bar code is scanned. Several tabs, which can change automatically or by user control, provide the operator with more or less information based on your immediate requirements. 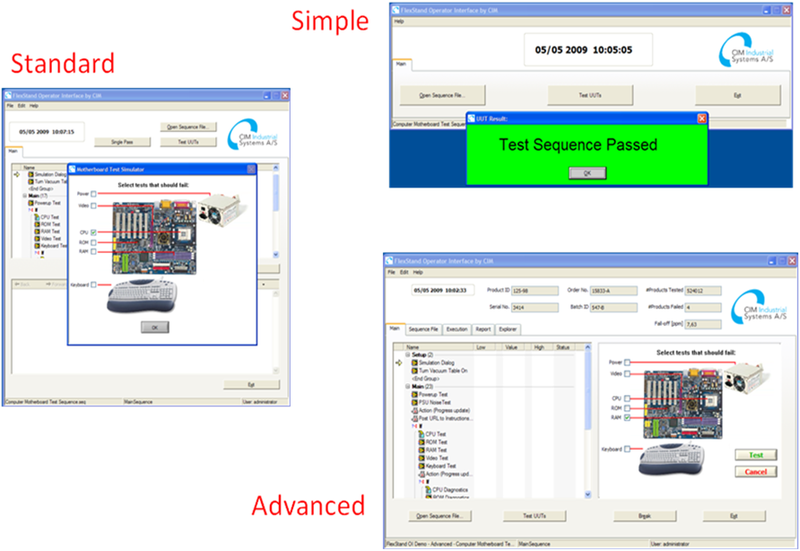 As the FlexStand operator interface automatically resizes to the size of the LabVIEW front panels, the programmer has full control over the overall layout. This helps the programmer allocate more space for some information and less for other. By using a plug-in structure, you can share all code between test stations, which makes reuse a simple and natural task. This version is the run-time version of the flexstand operator interface. With this license you can only per-developed Operator Interfaces.